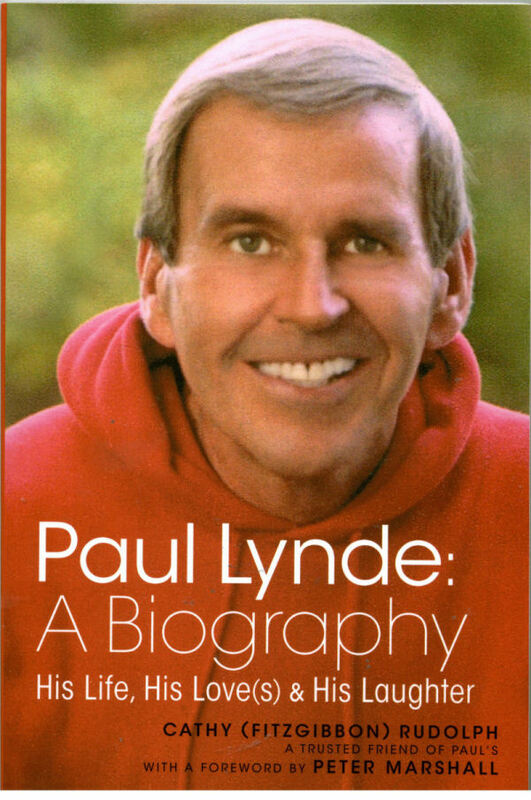 PaulLynde.info - The Official Paul Lynde Website!!! Welcome to the launch of the newly updated Ultimate Paul Lynde Fan Site! The most comprehensive website about all things Paul, including over 200 video clips! If you haven't already, please read the "About" page. AND...be sure to follow us on Facebook! MORE NEWS!!! An incredible book about Paul's life!!! Cathy Fitzgibbon Rudolph was a major Paul fan who was able to befriend him. She wrote a book about his life from a point of view most of us never had - as a personl friend who visited with him & talked to him on the phone! Here is a link to her website. BE SURE... to listen to the video where she's talking about how she met Paul!!! Be sure & "like" her page on Facebook!